Two types of fraud that are rampant in e-commerce are friendly fraud and identity theft. 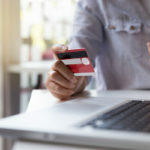 Friendly fraud refers to a situation where a customer, either mistakenly or maliciously, calls their credit card company to initiate a chargeback after the retailer has already shipped the goods while identity theft occurs when cyber criminals use stolen credit cards to make purchases on your site. 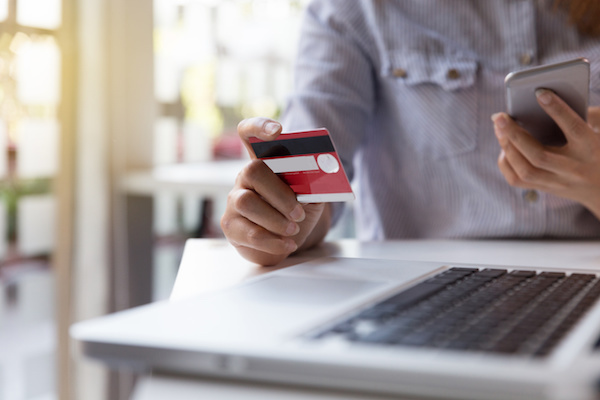 It is crucial for e-commerce businesses to be proactive in preventing or reducing fraud while simultaneously ensuring that overzealous anti-fraud prevention systems don’t stop customers from completing genuine transactions. Look for anything that is out of the ordinary, for example, unusually high-value transactions or multiple orders charged to the same card but with different shipping addresses. If you aren’t sure whether they are fraudulent or not, you can verify the orders manually by calling or emailing the customer. Fraud protection systems use advanced technology to inspect transactions; they can detect suspicious activity, rejecting transactions deemed fraudulent and validating those that are genuine. Having such a system place will give you the peace of mind since, in addition to flagging fraudulent activity, you may even be able to get reimbursed from chargebacks resulting from transactions that the system approved. There is a multitude of processes that allows e-commerce retailers to verify the authenticity of a transaction. For instance, address verification systems (AVS) can check whether the billing address entered by the shopper matches the one on record with the bank that issued the card. Card verification value (CVV) technology is another tool to combat fraud since it helps determine whether the customer has the physical card in their possession. How are you planning to mitigate e-commerce fraud this holiday season? Share your thoughts in the comments section below.